ITP incorporates the principles of Lean Manufacturing into Inventory Management and Replenishment. Our programs offer a variety of different methodologies to help you reduce costs by eliminating non-value added activities from your production process. 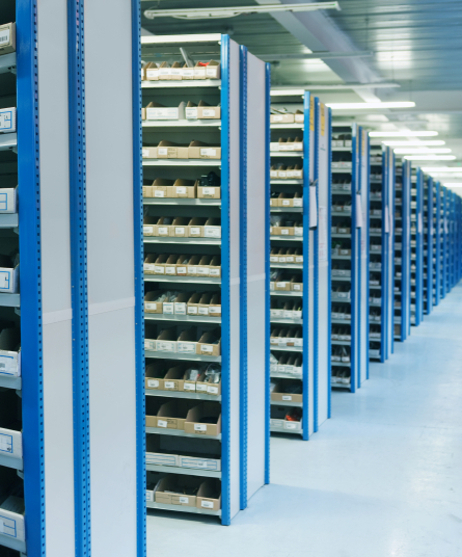 Vendor Managed Inventory programs helps foster a closer understanding of supply between customer and supplier. Our goal is to keep our customer’s end-user satisfed through long-standing customer relationships, reducing many of the functions associated with inventory acquisition. 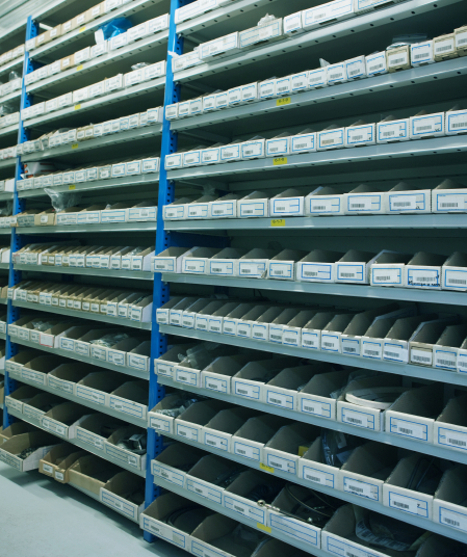 Vendor Managed Inventory programs helps foster a closer understanding of supply between customer and supplier. Our goal is to keep our customer’s end user satisfed through long-standing customer relationships reducing many of the functions associated with inventory acquisition.